Baseplate of an iMac G4 purchased off of Craigslist for $20. This machine has a bad logic board. 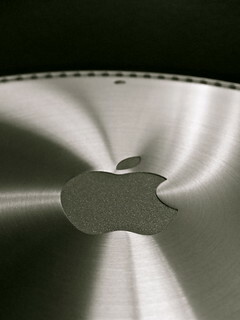 It will be torn apart to refurbish my first Macintosh, the 1GHz 17" iMac G4 affectionately called “Giga” on my network.